The Dune MGP Sling Collection from Telescope. The Fortis Sling Collection is at home in any residence or commercial setting. 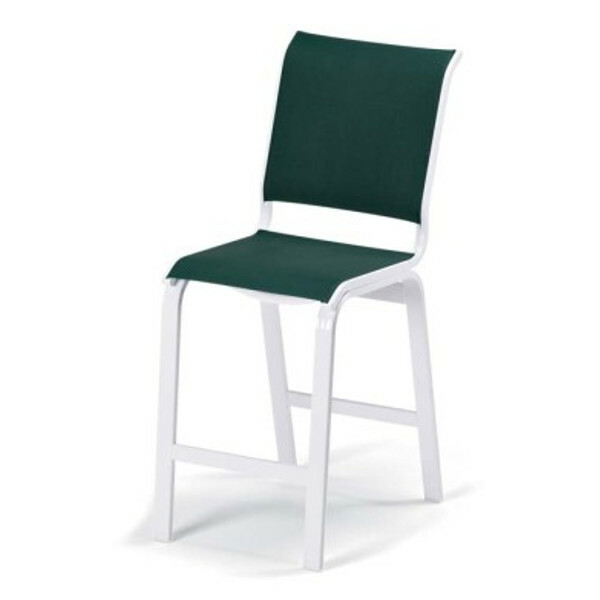 The smaller scale of the arm chair makes it ideal for balconies or cafe settings.